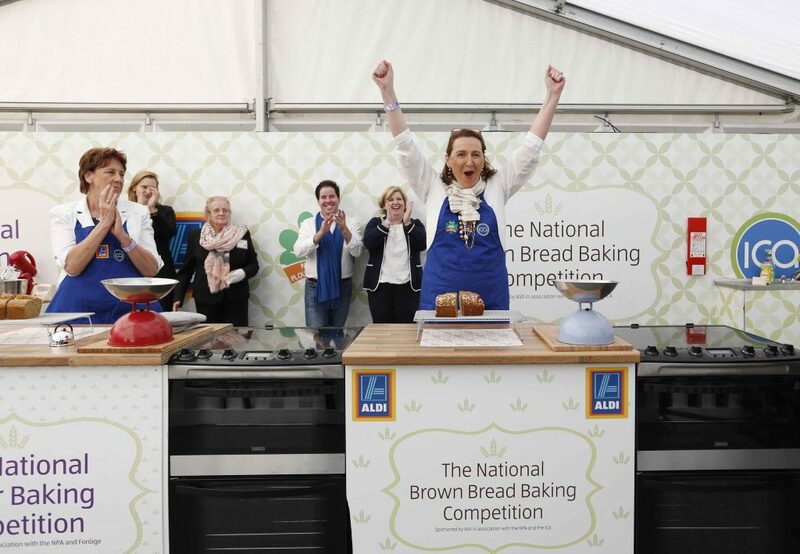 The winner of The National Brown Bread Baking Competition, sponsored by Aldi, is Margaret Sexton of Roscommon. 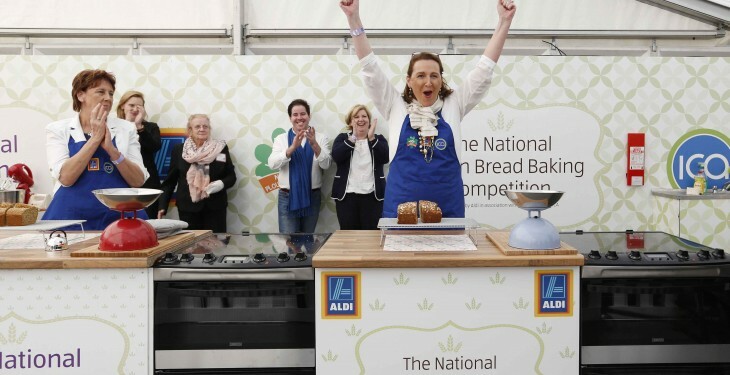 The winner of The National Brown Bread Baking Competition, sponsored by Aldi, is Margaret Sexton of Co. Roscommon. The competition was run in association with the National Ploughing Association (NPA) and the Irish Countrywomen’s Association (ICA). Relaunched last year by the NPA, the event was a huge success with entries from 26 counties. The final was held today (September 24) in the Aldi Marquee at the National Ploughing Championships, where Margaret rose to the challenge and emerged victorious, commended by the judges for her Brown Bread’s traditional appearance and perfect texture. Margaret received a €5,000 prize (€2,500 Aldi vouchers and €2,500 cash). Her brown bread will also be stocked in all Aldi stores in Ireland for a minimum of six months and during this time Margaret will receive 10% of the profits. Some 388 bakers from across the country entered this year’s National Brown Bread Baking competition. NPA Managing Director Anna May McHugh said the NPA was delighted to be renew its partnership with Aldi and the ICA given the triumph of last year’s Brown Bread Baking competition.